Lancer Lacrosse will begin its 17th season in 2019. 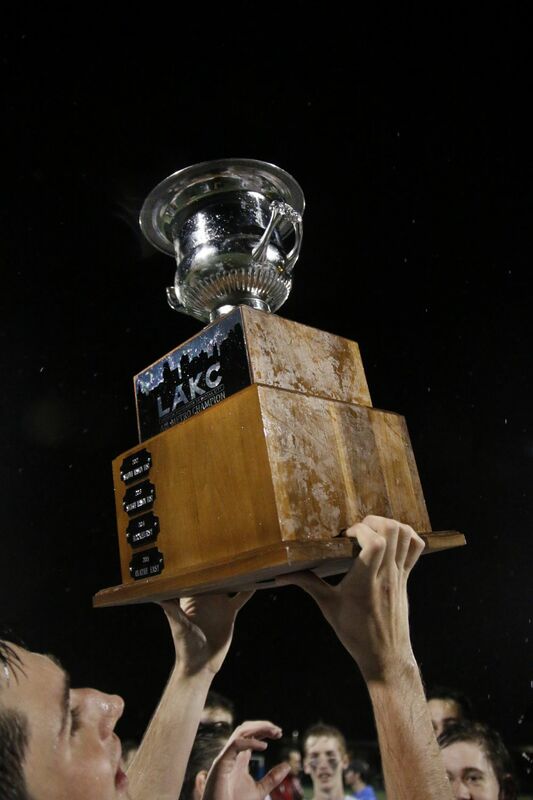 In 2018 Lancer Lacrosse won it's fifth LAKC Championship with a victory over Pembroke Hill Raiders. In 2018 our tradition trip to St. Louis to play SLUH and Desmet was vicotorious with a Lancer Lacrosee win over both teams. In 2016 Lancer Lacrosse won it's fourth LAKC Championship with a 18-11 victory over Blue Valley West. The Lancers have won a total of four LAKC championships, 2011, 2012, 2013, 2016 and 2018. 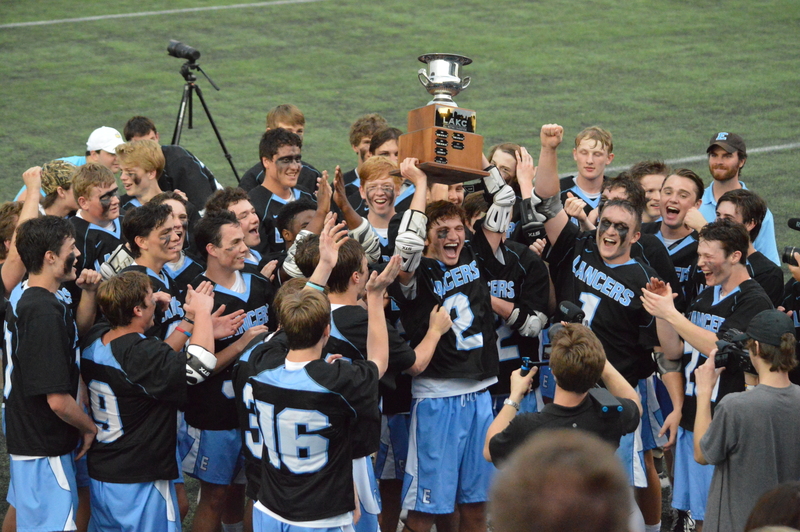 In 2011 the Lancers won the Lacrosse Association of Kansas Schools State Championship after knocking off two-time defending champs, Olathe East. In 2012, the Lancers became a part of the newly formed Lacrosse Association of Kansas City. The LAKC is a mix of KS and MO teams from the greater Kansas City metro area. 2012, The Lancers captured the title of LAKC Championship at Livestrong Sporting Park defeating Pembroke Hill in overtime. The LAKC Championships games were moved to UMKC Durwood Stadium in 2013. The Lancers team captured the title defeating Pembroke 10-5. In 2015 Lancer Lacrosse was in the LAKC Championship Game against Olathe East. Olathe East captured the title with a 13-11 score. 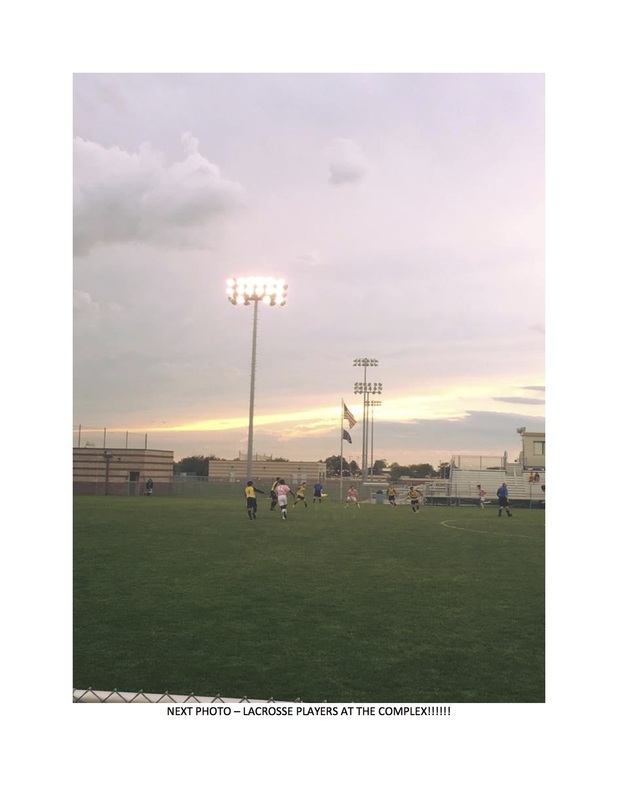 Since 2010, the program has grown from 30 boys to 70. Currently, there are Lancers competing at the NCAA Div. I, II, and III levels. As of today, we have the pleasure of making our home field for Lancer Lacrosse games at the NEW TURFED Soccer Complex at Westridge Middle School, 9300 Nieman Rd, Overland Park, KS 66214. The soccer complex is where we will be playing all of our home games, with the exception of a few games at SM East. It is a great complex for fan and players. Please check website,http://www.lancerlacrosse.org for 2019 updated schedule. SME Lancers win LAKC Championships defeating Pembroke 10-6!